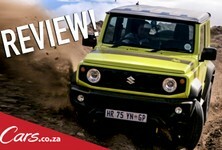 With its quirky looks, funky interior and plucky 1.2-litre engine, the Ignis has bucketloads of character and seems to embody everything "fun" that Suzuki wants to convey as a brand. 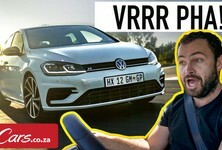 In this video, regular Cars.co.za contributor and Cars.co.za Consumer Awards judge Juliet McGuire presents a detailed look at the Ignis' engine, interior, luggage space and fuel economy. 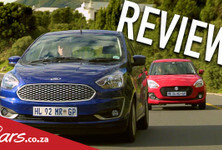 Plus, we compare the newcomer to the Renault Sandero Stepway and Volkswagen Cross Up! 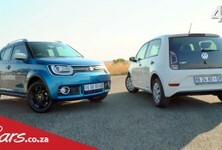 Interested in buying a new / used Suzuki Ignis?